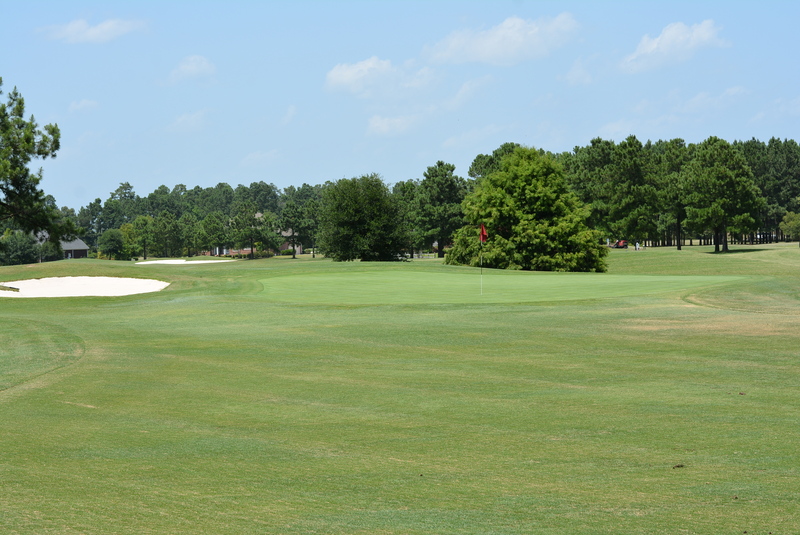 Hole number 4 is not a hole for the timid or the slicer! 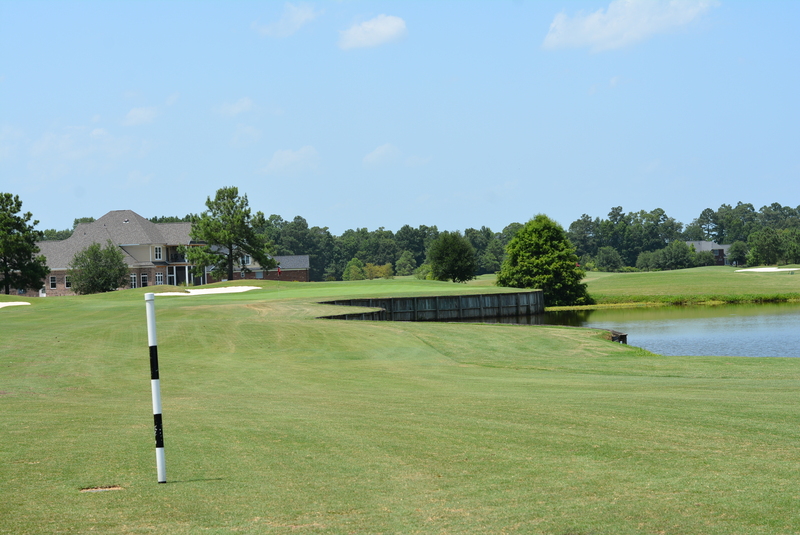 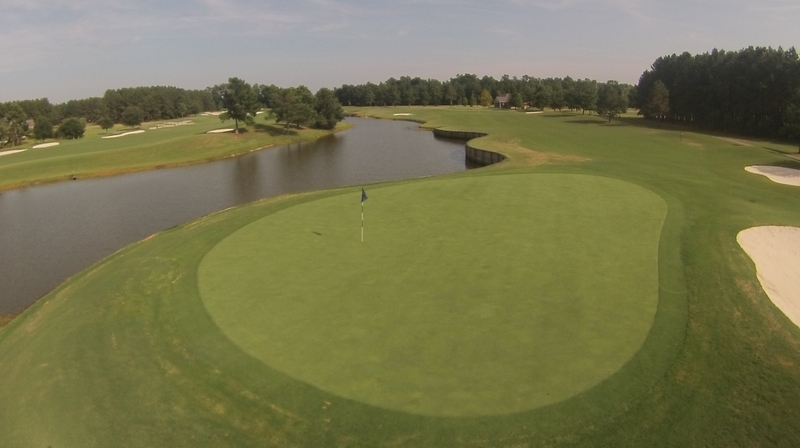 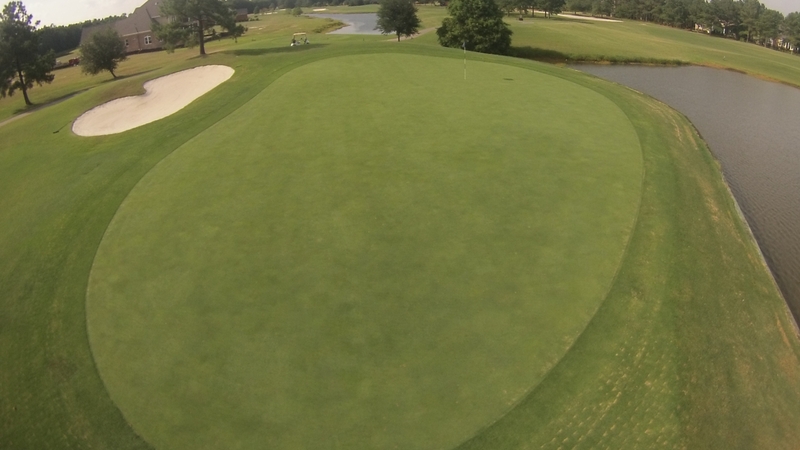 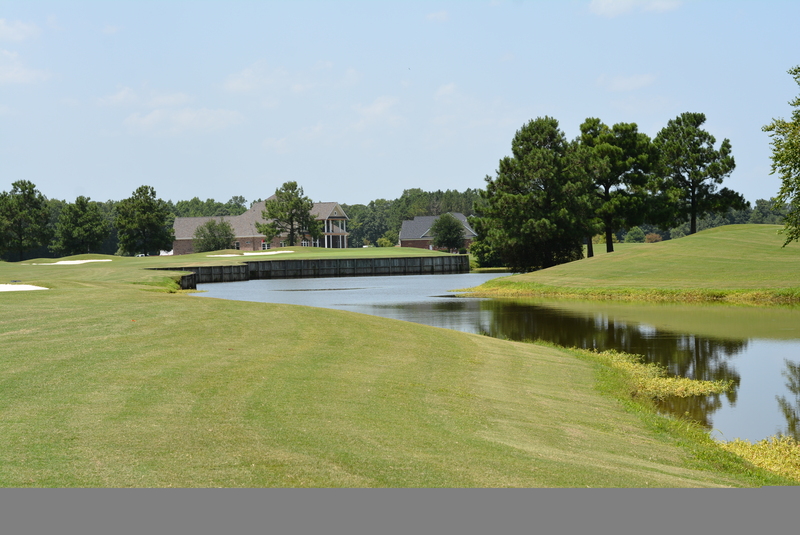 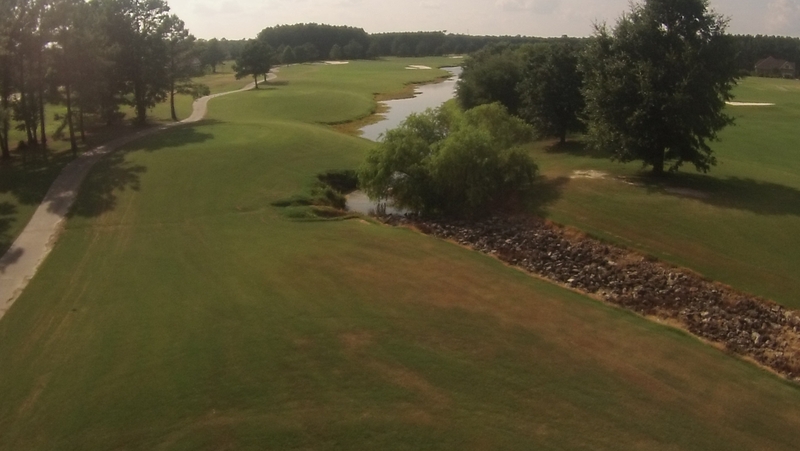 The lake running along the entire right side of the hole makes players want to stay well left. 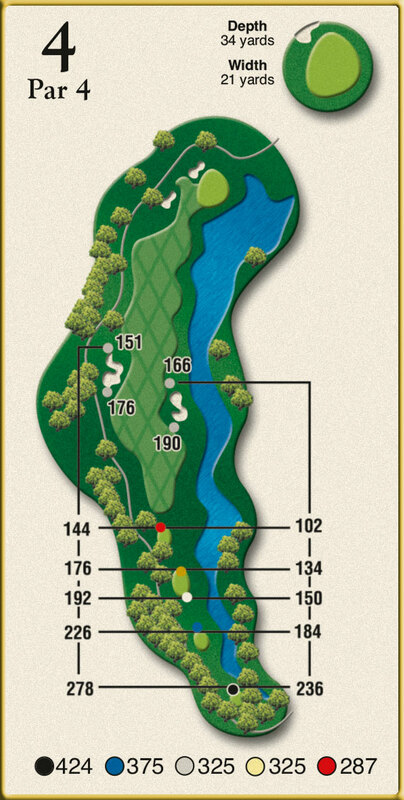 Beware of this strategy as it will add some length to an already long hole and forces the approach to play toward the water. 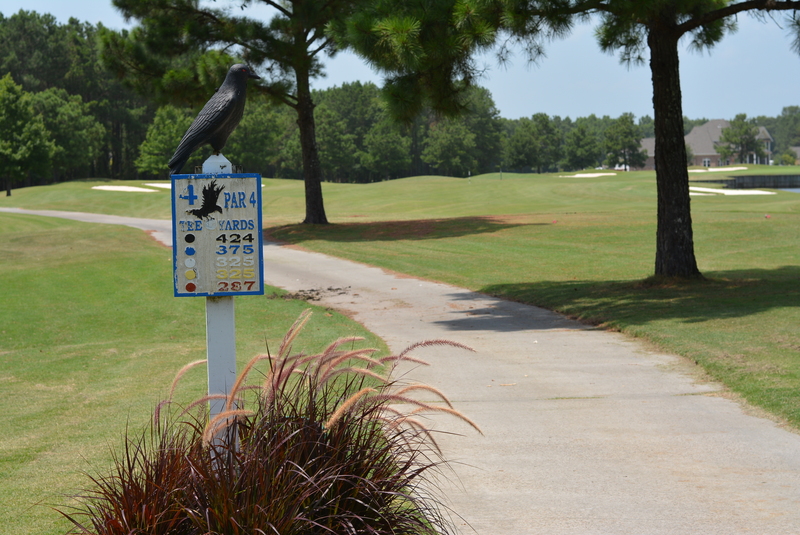 Leaving the driver in the bag on this hole might save a stroke…or three.